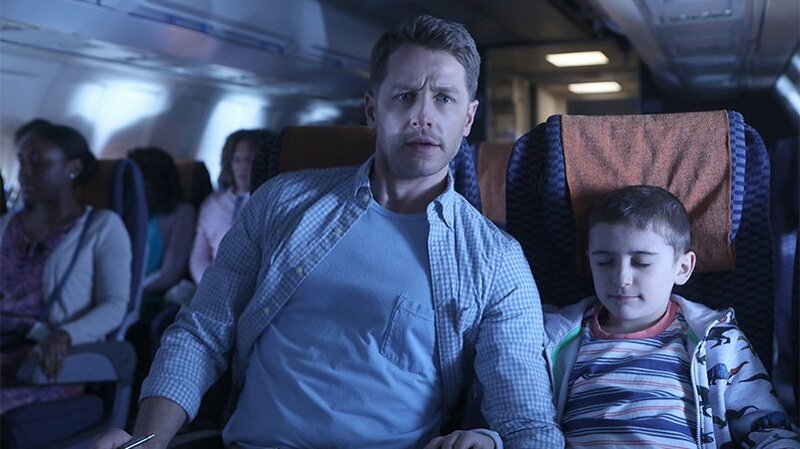 After becoming a smash ratings hit in its debut season and ranking as 2018-19’s highest-rated new scripted series, Manifest will take to the skies for a second season at NBC, according to The Hollywood Reporter. The series is about a commercial airplane that mysteriously disappears, only to re-appear five years later. While no time has passed for those onboard, the world has gone on without them, and new mysteries unfold for the passengers as they seek to find answers as to how and why their plane disappeared years ago. Though it earned generally mixed reviews from critics, the first season was a runaway hit with audiences intrigued by the mystery of Flight 828 and the drama surrounding their lives upon return. The pilot, which premiered in September 2018, drew the highest premiere numbers for any new series in the fall and continued to average approximately 12.61 million viewers every week, landing at second for overall viewers just behind CBS’ hit freshman drama FBI. The complete first season of Manifest, consisting of 16 episodes, can be viewed on NBC’s website or on Hulu.